We are very pleased to announce that Frédéric-Charles Petit, CEO of ITWP Group, Founder and CEO of Toluna, CEO of Harris Interactive Europe has taken yet another challenge and has joined the ESOMAR Foundation Board. This decision is part of the partnership agreement signed by Toluna Group for ESOMAR Foundation’s webinar programme. Toluna identified the immense benefit of the Foundation’s Educational programme and offered to support it by sponsoring the annual webinar series whilst keeping its non-commercial aspect. Frédéric holds a master’s degree in comparative jurisprudence from New York University and a diploma in advanced studies in international economic law from the Sorbonne in Paris (D. E. A.). He practiced as a French lawyer in the corporate department of Allen & Overy’s Paris office before establishing Toluna in May 2000. Frédéric and his team acquired several companies over the course of Toluna’s development and they have grown the company from one individual based in Paris to a global company of more than 1,200 staff in 21 offices on 4 continents. 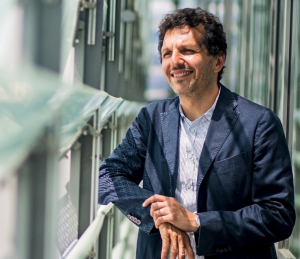 Frédéric is an industry visionary and speaks often among industry leaders about the transformation of market research, impacts of automation and more. His mission is to revolutionize the way brands and consumers engage with one another, with the ultimate objective of transforming the market research industry into a real-time, mass market and social experience. “The work that the ESOMAR Foundation is doing is aligned with my vision for the consumer insights industry. Our goal is to democratize market research, and by supporting the ESOMAR Foundation, and work, we can ensure that developing markets have access to the power that consumer insights provide” he said. 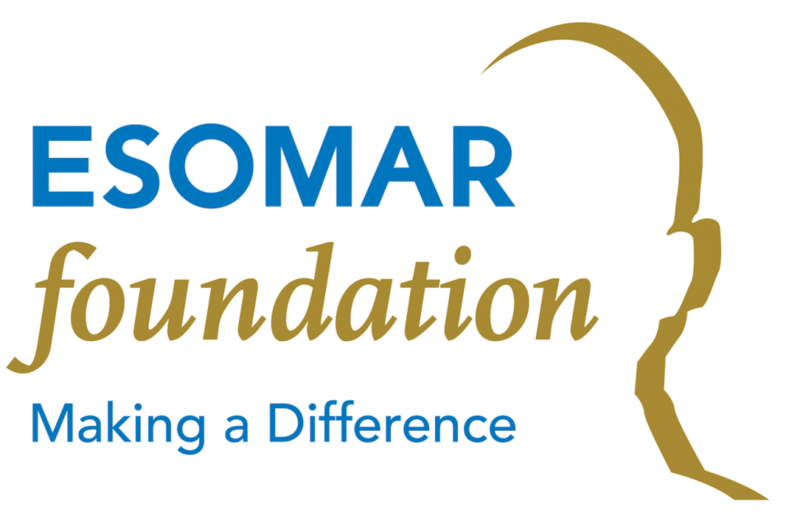 ESOMAR Foundation is a charitable Foundation representing the Market, Social and Opinion Research industry. Our industry has a wealth of knowledge and experience that can be applied to every aspect of society to ensure a more transparent, reliable and sustainable world. The ESOMAR Foundation is the charity arm of ESOMAR, the global industry association of market, social and opinion research. Toluna is a leading digital market research and technology company. A pioneer in the dynamic world of marketing research, data collection, reporting and visualization, Toluna brings together people and brands in the world’s largest social voting community. Built and driven by experts in consumer intelligence, Toluna does not only integrate industry-leading technologies into their platform but also maintains its online community of influencers—the world’s largest—who are highly engaged and ready to respond at a moment’s notice. ITWP Acquisitions Ltd. is a private investment firm that is the sole shareholder in Toluna, Harris Interactive Europe, and KuRunData. The ESOMAR Foundation is governed by a 6 member board, consisting of four full board member appointments and two representatives of the ESOMAR Supervisory Board.